My best friend in high school, Tim Boughter. Tim died in a motorcycle accident on Tuesday. I'll miss you, Tim. 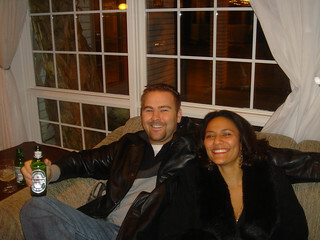 This photo is from our high school reunion, 2 weeks before I moved to NYC.